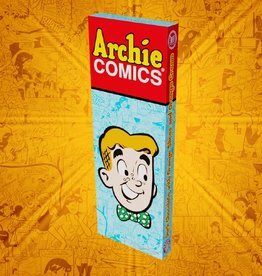 Love Archie Comics?! Grab the Archie Bar. It's a 1/4lb of milk chocolate with caramel, banana chips & cashews! Make sure to grab the rest of the collection too!